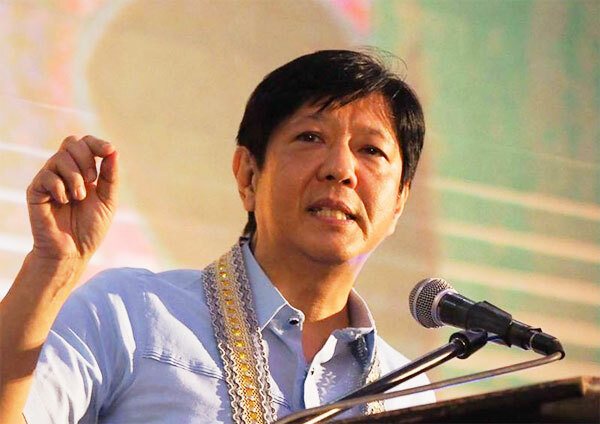 Ferdinand ‘Bongbong’ Marcos Jr., former senator and son of the late strongman Ferdinand Marcos was claiming he was cheated of some four million votes in the 2016 vice presidential race. 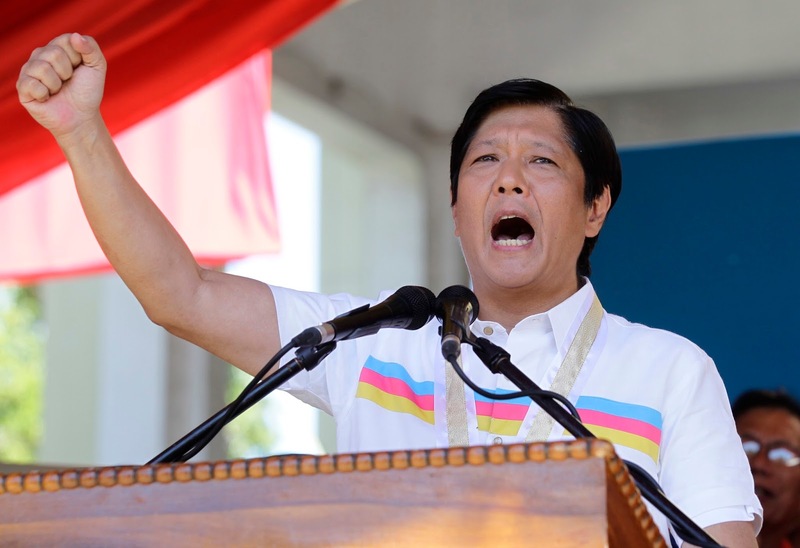 Marcos emphasized that he lost about four million votes in last year’s automated elections. 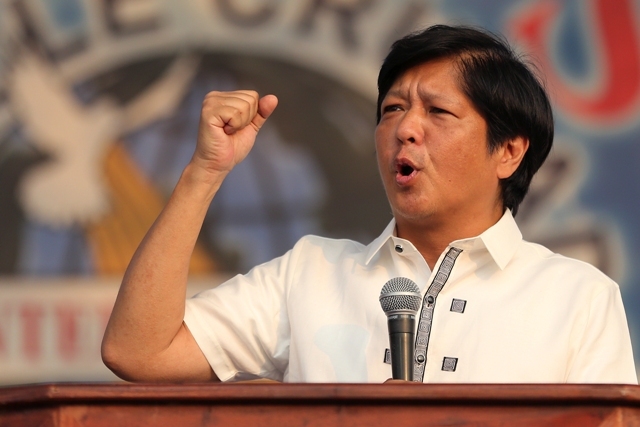 “Maybe the votes were given to another candidate,” Bongbong told to reporters. “We are very sure that when the recount begins, the real results will come out and we will find that the vote count of the previous elections was wrong,” the former senator added. According to his statement, the recount of votes would start this month, October 2017. “If we start the recount this month, I think the results will be out before the year ends,” Marcos said. 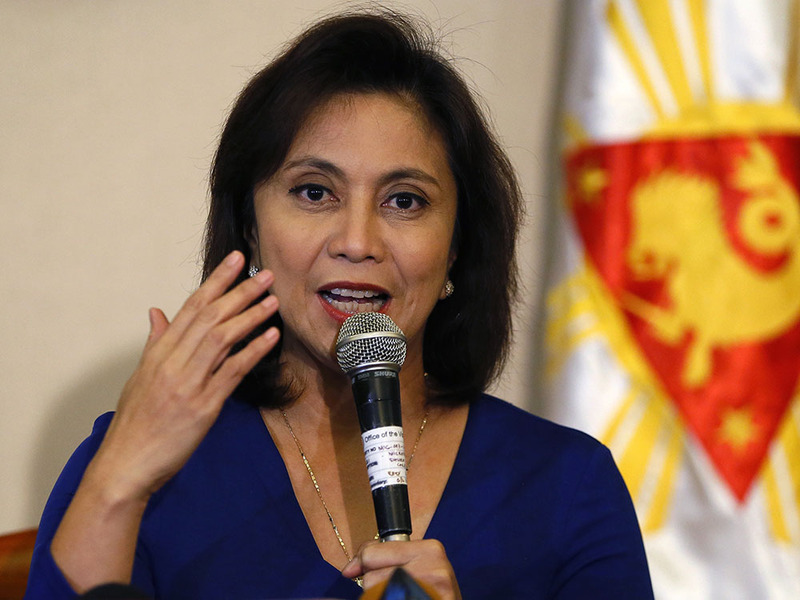 The former senator said he was confident of ousting Vice President Leni Robredo in a legal challenge. Marcos accused Robredo of benefiting from “massive electoral fraud, anomalies and irregularities. “The best evidence is the ballot box. I want to show that the Comelec (Commission on Elections) results were inaccurate,” Marcos said. 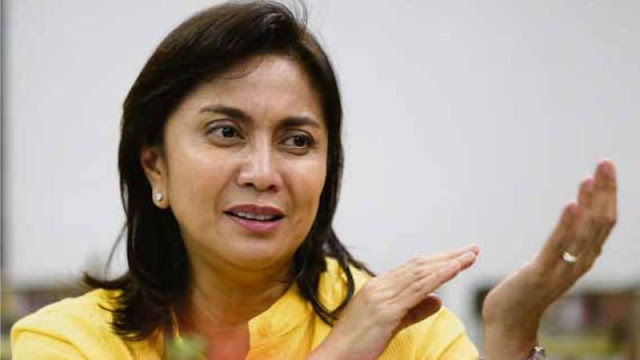 Meanwhile, The camp of Robredo said belied Marcos’ claim that the poll protest would be resolved by the end of the year. “Mr. Marcos’ malicious statement was meant to condition the minds of the public regarding his impending loss. If only Mr. Marcos were honest enough, he cannot deny that it will take more than three months to finish the process of retrieval and recount,” lawyer Bernadette Sardillo said. “We are not aware where he (Marcos) obtained his data regarding the results of the 2016 elections and his information that his protest will be decided this year,” Sardillo added.